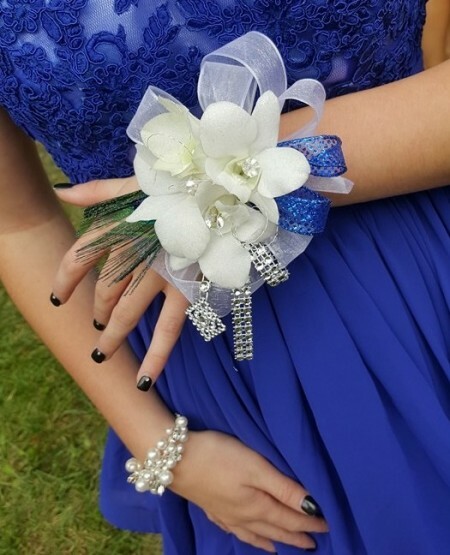 A Perfect Gift had an unbelievable time creating corsages and boutonnieres for Homecoming this year! 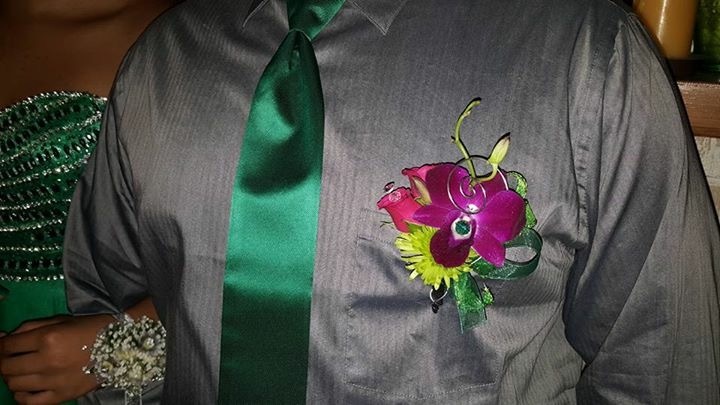 Thank you to everyone for letting us style you! We loved checking out how you all looked online! 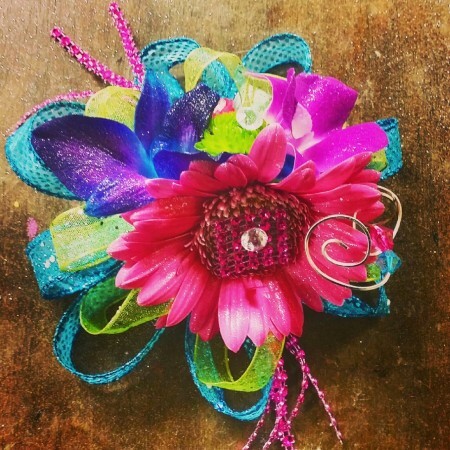 Thank you for choosing A Perfect Gift! Here are a few pics that were posted this weekend! Thank you and Enjoy! 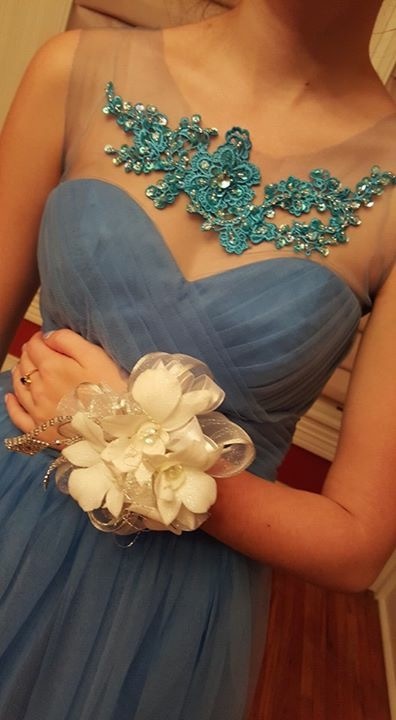 Homecoming 2015 is nearly upon us! 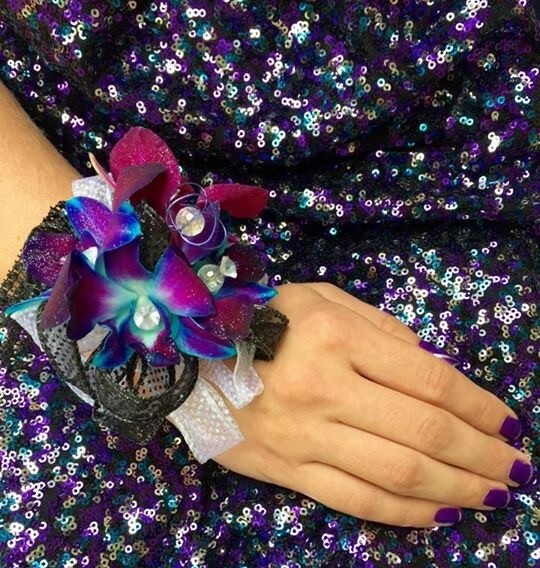 Let “A Perfect Gift” make your night magical with beautiful wearable blooms! 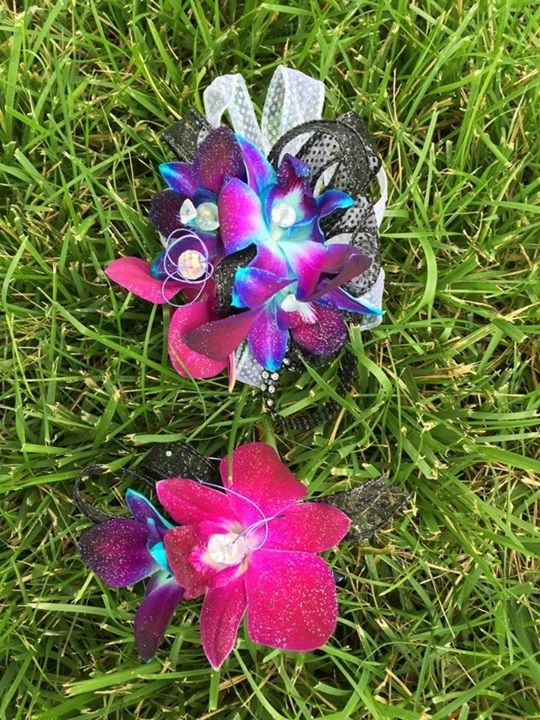 Our experienced floral designers have thought up some unique and exquisite corsages and boutonnieres year after year and are ready to put their talents to work! You may order on our website or by calling 402-462-6060. 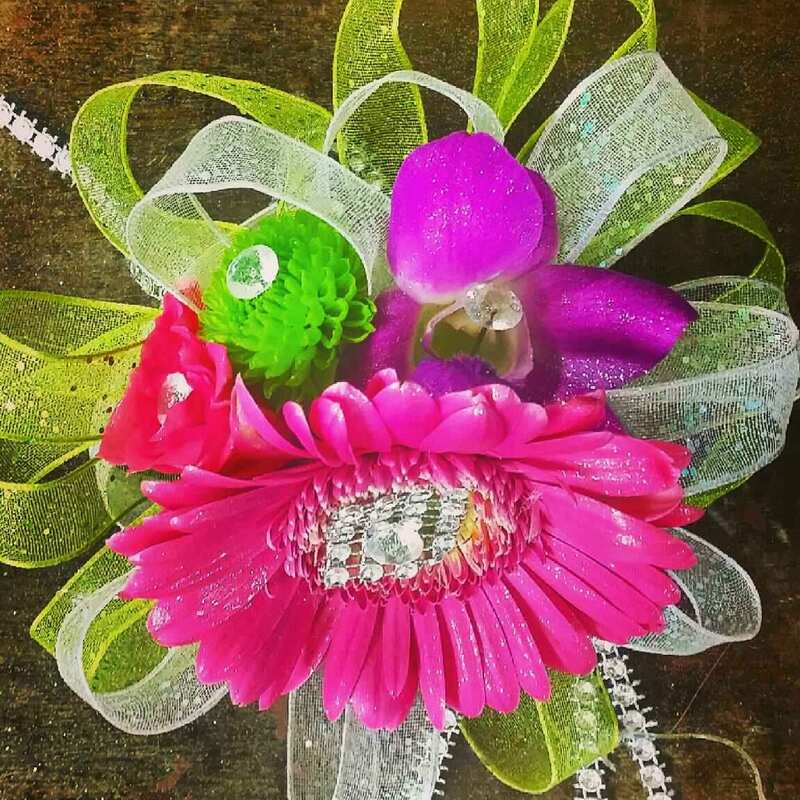 You can also find beautiful examples of all of our work on our “A Perfect Gift” Facebook page, or on our website www.aperfectgiftllc, by navigating to the floral page and clicking on the “Corsage and Boutonniere” icon. 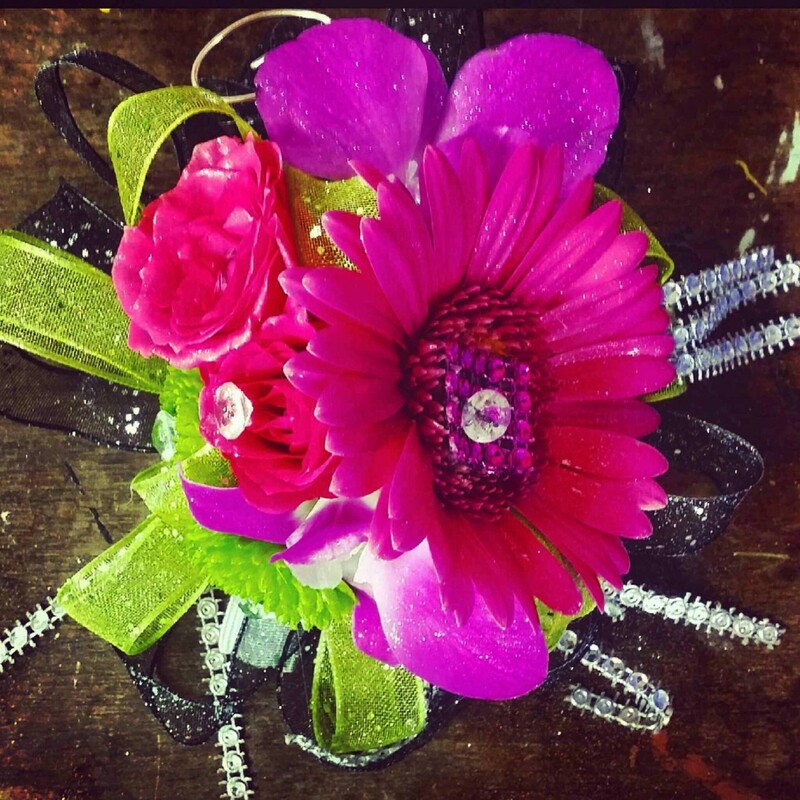 Contact us today for the “perfect” Homecoming flowers!